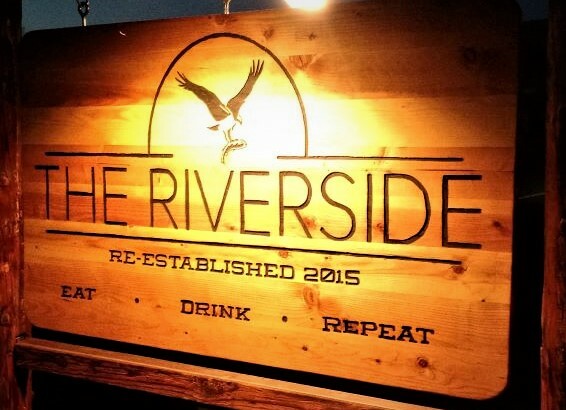 The Riverside: Lost Ox Live - Visit Maupin, Oregon. At The Riverside, all live shows are FREE! The genre-blending, Portland-based Lost Ox has been cooking up their own all-original mix of prog rock, country Americana, and funk since early 2017.